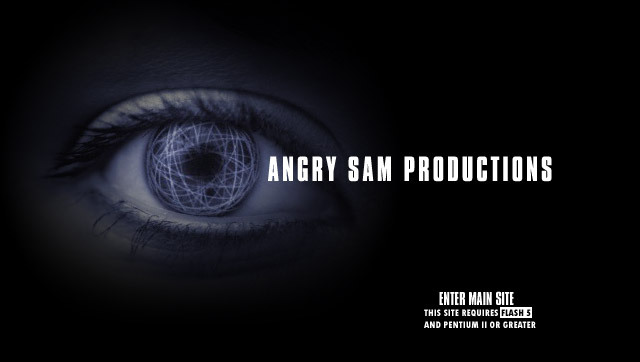 Angry Sam Productions offers web design services, cold fusion development, graphic design, web hosting solutions, and flash and multimedia production. Our unique approach to web design and development sets us apart from other design companies. Older browsers and palm devices can find our about our web design and other services here. Otherwise, click the link above to enter the site.